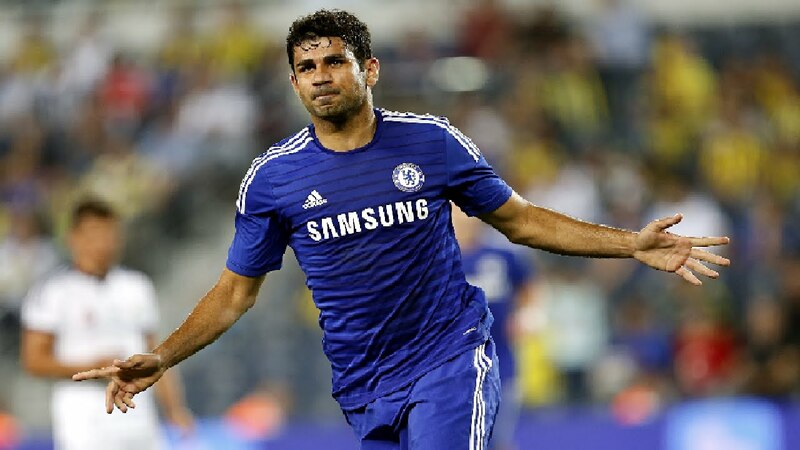 Chelsea have still not offloaded Diego Costa with just a day to go in the transfer window, despite telling the striker he was free to leave in May. The Spain international’s prospective move to Atletico Madrid has been complicated by the La Liga outfit’s transfer embargo, which means they are unable to formally register players until January 2018. There have also been disputes with Chelsea over his fee, as the Rojiblancos have only offered £25million in the hope of taking advantage of Costa’s poor relationship with Antonio Conte. The Italian informed him he wasn’t in his plans for this season via text, months after the pair fell out over interest from the Chinese Super League. In the mean time, it’s possible for him to go out on loan, with Ronald Koeman all but confirming in a recent press conference that Everton are interested. According to the Sun, Las Palmas are being lined up to borrow him until he is able to rejoin Atleti. La UD finished 14th last season and have lost both of their two games so far this term. The same source claim Chelsea will replace him with £15million-rated Swansea striker Fernando Llorente. Conte has also broken a club record with the signing of Alvaro Morata from Real Madrid.